Ideal For: Acne prone, oily skin, large pores. 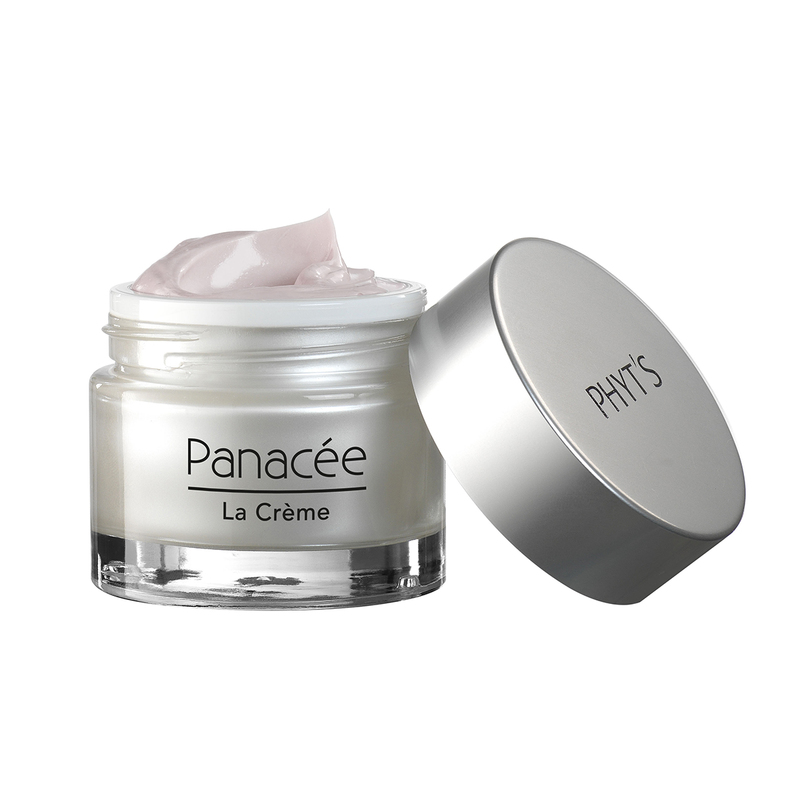 4-in-1 non comedogenic moisturiser to rebalance, mattify, fight blemishes and hydrate skin. 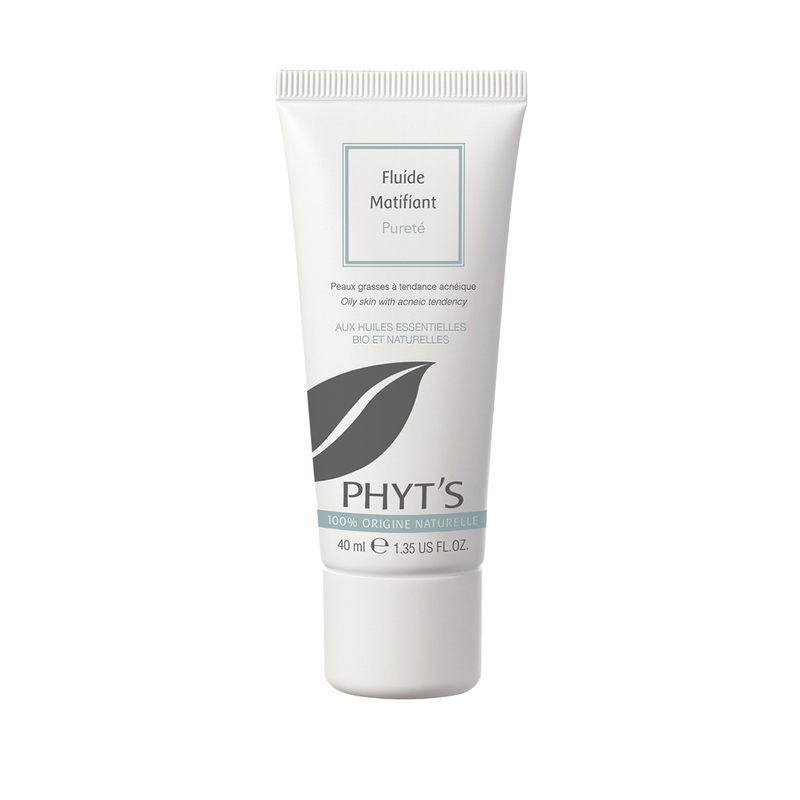 Designed specifically for young skin prone to acne. A perfect combination of anti-microbial ingredients: Salicylic Acid (often used for skin prone to acne), Zinc, Copper and purifying active ingredient from an African plant. 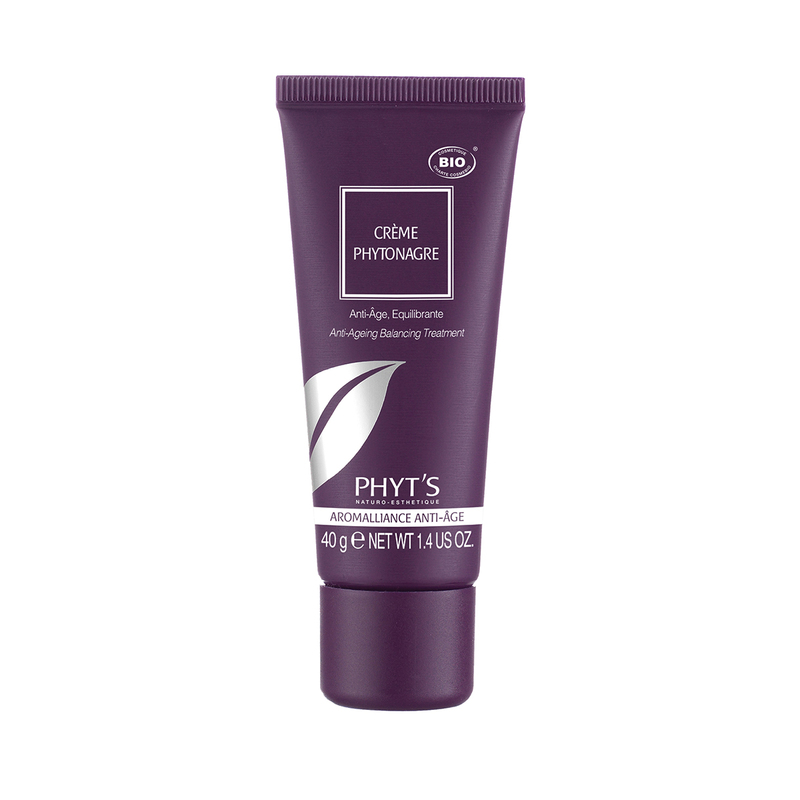 Regulates sebum production and reduces spots and blackheads. Rich in astringent essential oils and in absorbing silica to reduces shine. 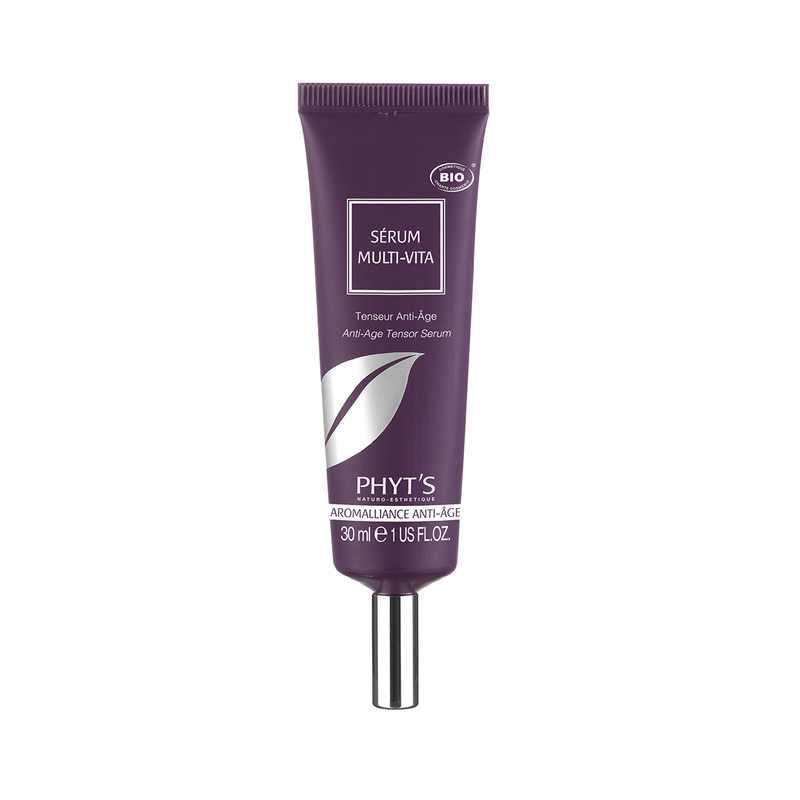 It regulates and reduces excess sebum resulting in tightened pores and matte look. The formulation included also vegetable oils that are perfectly suited to oily skin and help preserve skin moisture. 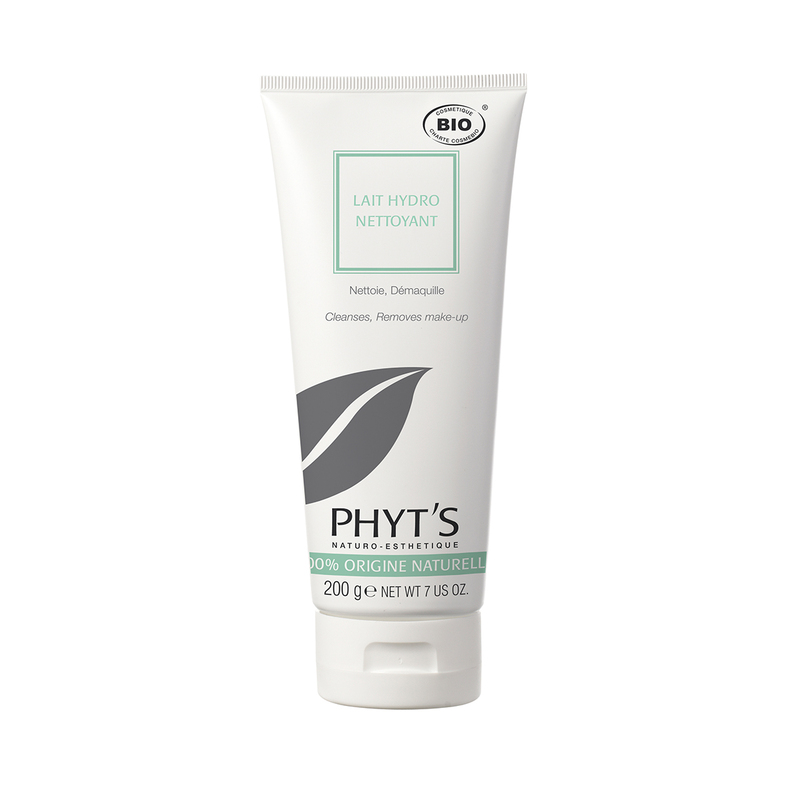 Apply to face and neck, morning and evening after skin cleansing. Aqua (water), Aloe barbadensis (Aloe vera) leaf extract, coco-caprylate/caprate, Lavandula augustifolia (Lavender) flower water, perfume (natural fragrance), arachidyl alcohol, silica, pentylene glycol, cetyl alcohol, betenyl alcohol, Vitis vinifera (Grape) seed oil, Simmondsia chinensis (Jojoba) seed oil, glyceryl stearate, Lannea macrocarpa fruit extract, Thymus vulgaris (Thyme) flower/leaf oil, Cymbopogon Martini (Palmarosa) oil, Lavandula augustifolia (Lavender) oil, Citrus medica limonum (Lemon) peel oil, Rosmarinus officinalis (Rosemary) leaf oil, Origanum majorana (Sweet Marjoram) flower oil, Eugenia caryophylius (Clove) bud oil, Cupressus sempervirens (Cypress) oil, Citrus Aurantium amara (Bitter Orange) leaf/twig oil, bentonite, salicylic acid, copper PCA, zinc PCA, tocopherol (natural Vit E), C14-22 alcohol, arachidyl glucoside, xanthan gum, citric acid, citral, eugenol, farnesol, geraniol, limonene, linalool.